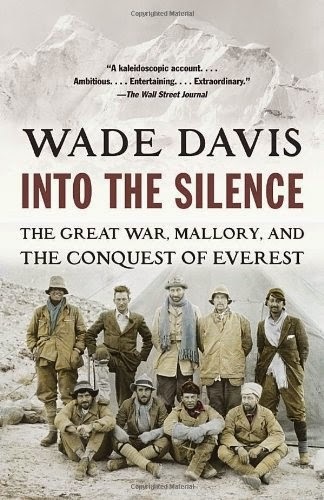 It’s not quite Lawrence of Arabia, but this is a good read. 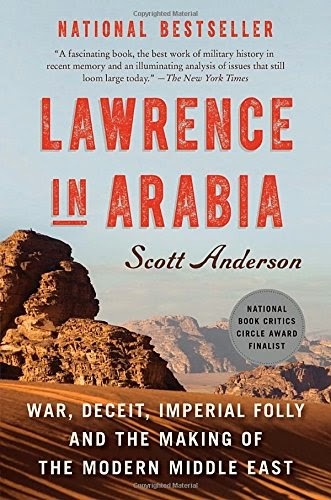 If you’ve ever seen the classic film Lawrence of Arabia and wanted to know the complete, unvarnished story then you must read Lawrence in Arabia: War, Deceit, Imperial Folly and the Making of the Modern Middle East , by Scott Anderson. 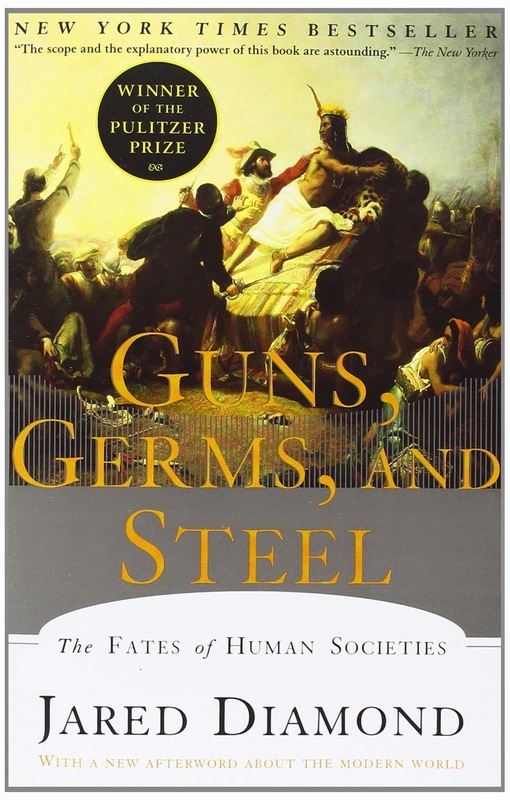 This was published in 2014, and is still a popular seller, in the biography section. I recommend this book, because even though it is on the long side, it has a lot to offer almost any lover of biography or history. I found in my local bookstore, and as I have been a fan of Lawrence of Arabia for some time, I thought it was worth a go. 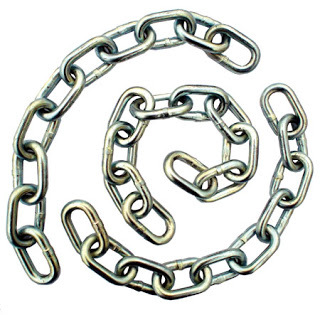 The book starts out as a biography of T.E. Lawrence’s early years and progresses, in great detail to describe his enormous exploits in the deserts of the Middle East, attempting to help the Arabs throw off their Turkish yoke, enabling the English and French to dominate the area as a result of the Paris Peace Convention, after the end of the First World War. It was his techniques and his influence on the Battle of Aquaba that truly completes this book. It also goes on to detail the capture of Damascus (1919- after the war officially ended) and other events in the Middle East which Lawrence played a role in. Unfortunately, for the Arab nations, Lawrence had little subsequent influence on the mapping of the region following World War I. Although he gained the rank of colonel, he didn’t seem to have the influence, nor it seemed the desire to keep going- and his was looked upon negatively by France. His views on war are found in the book Seven Pillars of wisdom, and Anderson does a fantastic job at making his readers understand that it was his book which made the area truly famous, as Lawrence would die in a motorcycle accident in 1935. Anderson also makes a lot of references to the area, so it is helpful to have a good background knowledge of the Ottoman Empire and World War I to feel it is worth reading, as it is close to 650 pages. Another book I can highly recommend which takes place in the North African desert, west of where Lawrence roamed, and during the sequel to Lawrence’s war, World War II. This is a fictionalized account of the ‘rat patrols’ – British special forces operating behind German and Italian lines and attempting to cause havoc in small ways to aid the main battle groups to defeat Ernest Rommel’s invincible desert force. 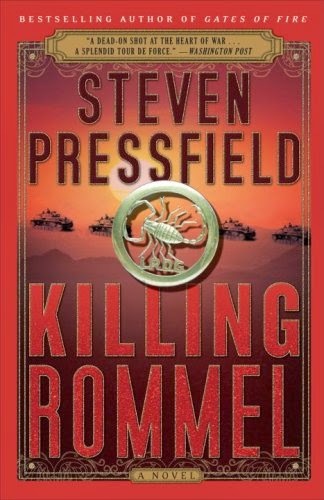 The book is called Killing Rommel: A Novel , by Steven Pressfield. This was published in 2009, and is well reviewed on Amazon- it is listed well as a mystery thriller. Besides a fast-paced adventure, the author explains the importance of this part of the war to the final outcome, as control over the Suez Canal and eastern oil fields are directly affected. He also, through the account of the protagonist, describes the public school upbringing of the soldiers, who because of their early influences, seem to be molded for life in austere desert conditions. For those among you who enjoy war battles and lots of descriptive narration, I recommend this book as a good companion to Lawrence in Arabia. 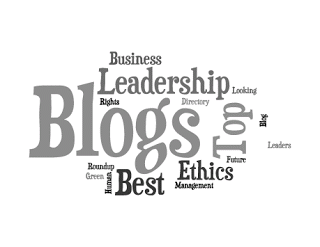 Good blog post. I like to see more Lawrence bio in this post though.